Did you know this week (August 2nd – August 8th) is Farmers’ Market week in Virginia? Governor McAuliffe says that farmers’ market in Virginia have grown dramatically, from 88 markets in 2006 to nearly 250 in 2015. Don’t you just love getting your tomatoes, corn, squash, peaches, melons, berries, flowers and more from your local growers. Know somebody that has never attended? Grab them! 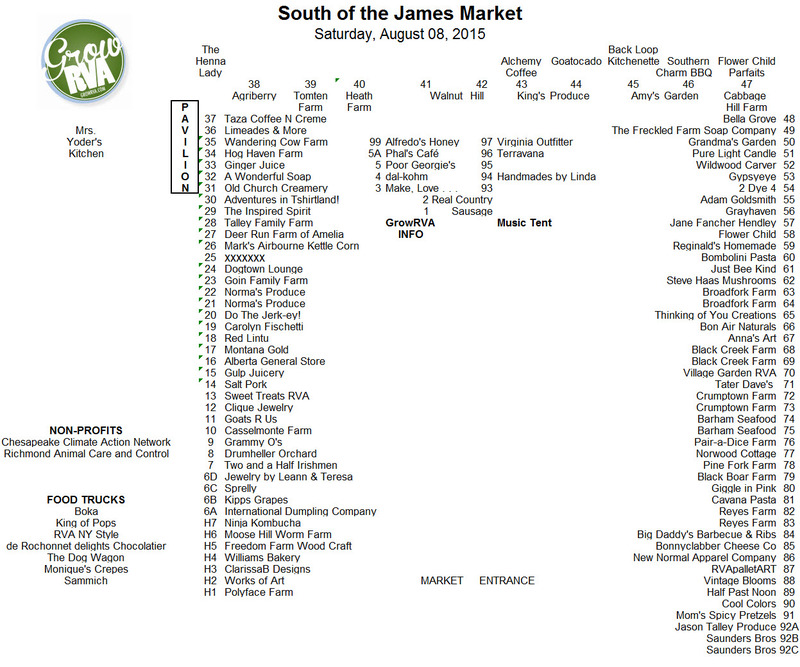 What better way to celebrate local than to attend the GrowRVA South of the James Farmers Market on Saturday with family and friends, 8 – 12. 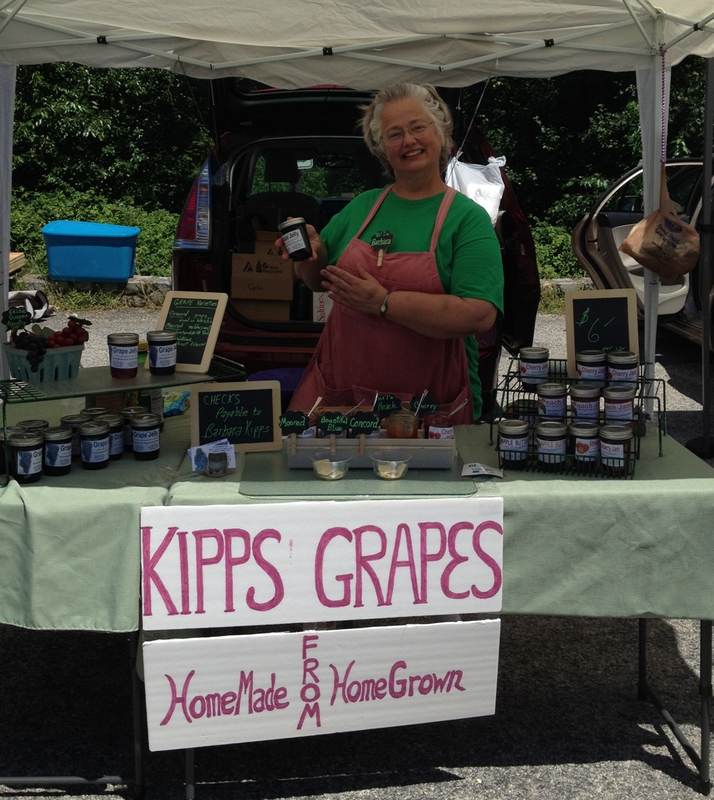 Kipps Grapes – will bring the first grapes of the season – Mooreds and Fredonias. They will also have jams and jellies. taZa Coffee n Crème – in addition to freshly brewed coffee and fresh breakfast options, they will have homemade Salsa to go this week; 8 ounces for $3.00 and 16 ounces for $6.00. 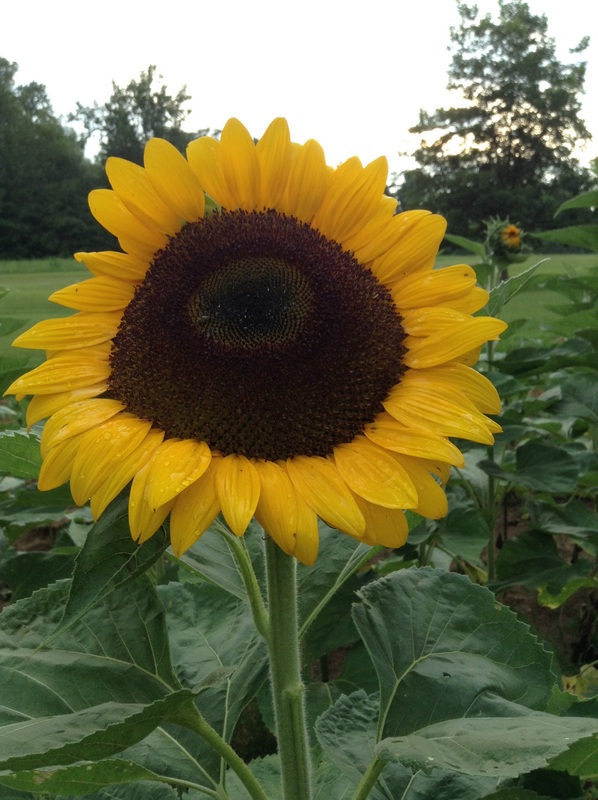 Vintage Bloom – this week for the popular sunflowers that everyone loves. FYI: Sunflowers are “pollenless” – no pollen on your table! 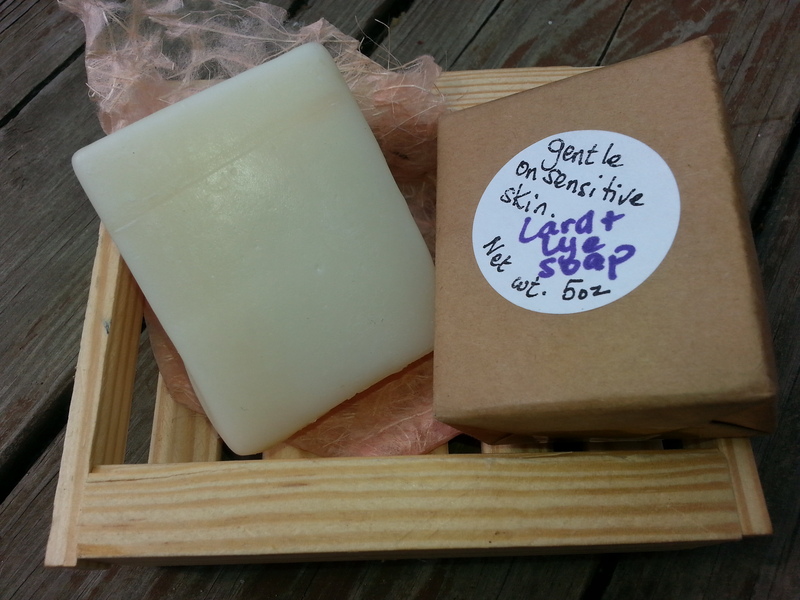 Black Boar Farm – those of you with sensitive skin, their lard glycerine soap is extremely soothing as nothing is added to the soap.